Communication Studies, Broadcasting and Electronic Media, B.A. In the Broadcasting and Electronic Media track, you will learn about directing, videography, new media technology, and many other mediated communication topics. The Broadcasting and Electronic Media student’s educational experiences are a balance between practical, hands-on skill acquisition and theoretical understanding. You can apply the knowledge you acquire from the classroom to the television production lab, local media facilities, advertising agencies, and production studios. Students who take courses such as Television Production or Digital Video Production will gain hands-on experience through labs that accompany coursework. Communication Studies, Communication Pre-Law, B.A. The Communication Pre-Law track will prepare for the study of law with coursework concentrated in communication theory, persuasion and research. Even if you don’t go to law school, this track is a solid foundation in the study of human communication. Communication Studies, Communication Training and Development, B.S. Communication Studies, Converged Journalism, B.A. The Converged Journalism track is about 21st century journalism. News writers are urged to contribute to the campus media and work toward gaining bylines off-campus. Our goal is to help students develop the competencies necessary to succeed as journalists in the fast paced, ever-evolving world of media. Communication Studies, Digital and New Media Communication, B.A. The contemporary media workplace heavily dependent on information technologies, a place where technical distinctions among industries and genres have blurred and the marketplace requires digital competence. The digital and new media track equips students for professional careers by integrating traditional media with cognate areas in information technology and graphic design. The field of Communication Studies is changing rapidly, and old disciplines no longer fit all the needs of today’s industry. 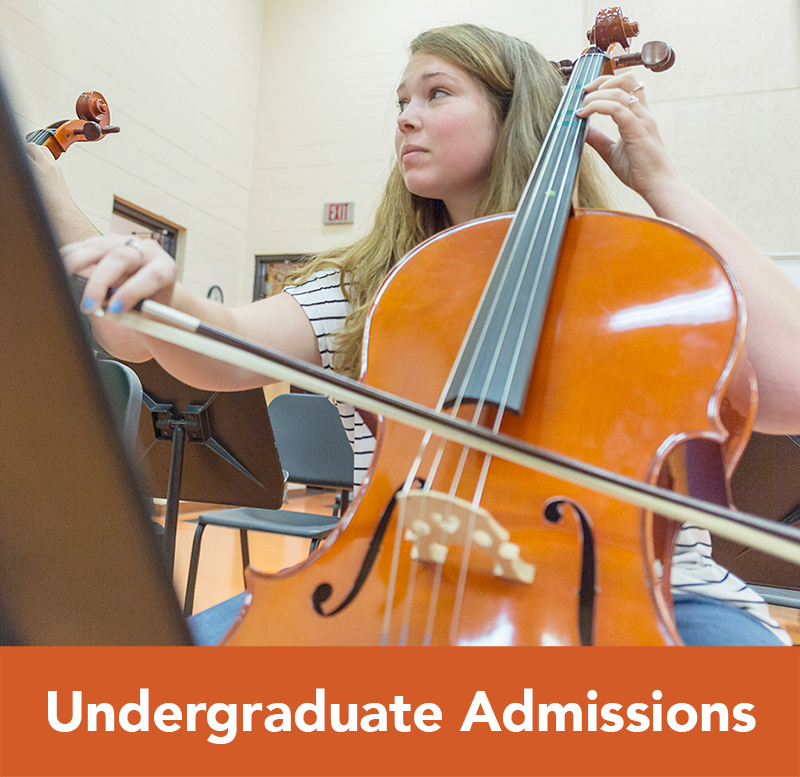 To better equip you to enter the workplace of the 21st century, Campbell offers a “generalist” sequence that allows you to choose the sequence of courses that best meet your unique academic needs. Students can select classes from all the other tracks in Communication Studies to earn a completely customized degree that fits their specific interests. Communication Studies, Health Communication, B.S. Communication Studies, Public and Interpersonal Communication, B.A. Communication is the most sought-after skill by 21st century employers. The Public and Interpersonal Communication concentration develops competence in speaking, relating, conflict management, persuasion, interviewing, and intercultural communication. Communication Studies, Public Relations and Corporate Communication, B.A. Public Relations is the communication function of management, and public relations professionals need to be broadly educated. Public Relations professionals engage in media, government, community, health, crisis, internal, and shareholder relations. Public Relations professionals need to be comfortable using any form of communication necessary to represent their clients in a positive manner. In the Public Relations concentration, you learn how to communicate with a client’s goals in mind. 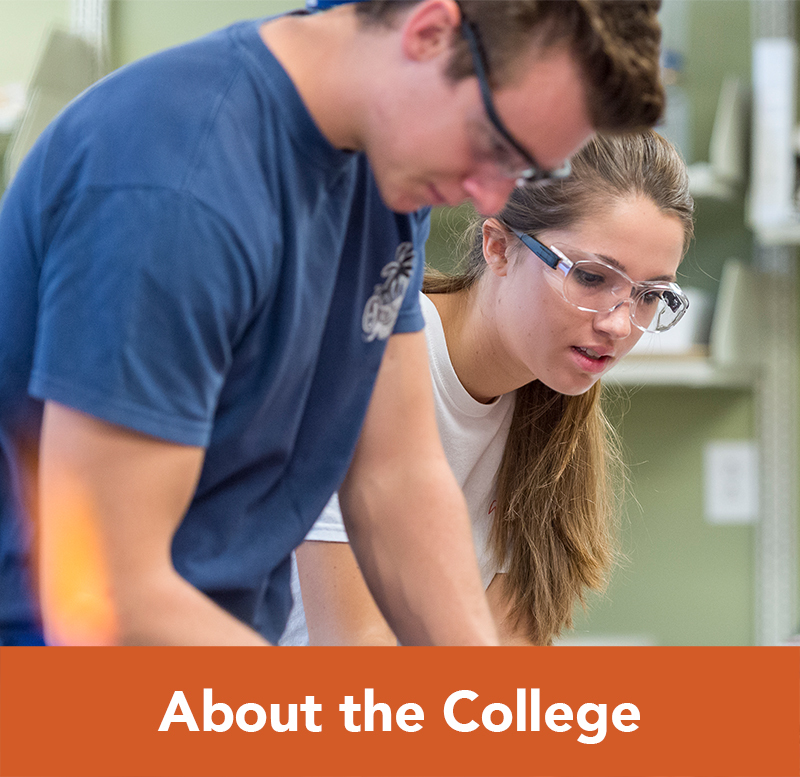 At Campbell, you will learn the technical aptitude and critical thinking necessary to handle any situation. Communication Studies, Sports Communication, B.S. Internship is required. The Department of Communication Studies offers two types of internship opportunities. Every student must take one or the other; taking both is encouraged. Communication Capstone (COMM 470) is a campaign-centered, group internship experience. Students work in competitive teams to develop comprehensive communication campaigns for outside organizations. Recent clients include The MeFine Corporation, The Interfaith Food Shuttle, and Wake Enterprises. These student-developed campaigns routinely win national awards. Communication Internship (COMM 450) is an individual internship experience with academic requirements of a 3.0 GPA within the major and a 2.5 GPA overall. Successful completion of the course requires 180 hours of professional experience over the course of a semester, and engagement in a classroom component where students process their experiences from their off campus sites; and refine resume, cover letter, and interviewing competencies. Students can search out internship sites on their own, or work with faculty in locating suitable internship sites.